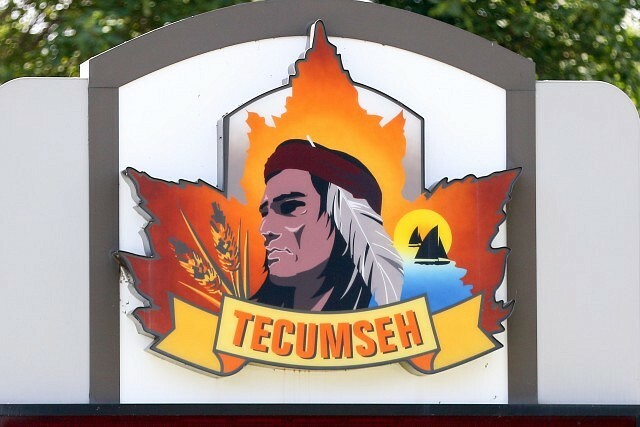 Hôtel-Dieu Grace Healthcare will soon be able to provide cardiac services at a planned new satellite site as part of the expansion of the Tecumseh Arena. The location will include indoor sports fields, offices and smaller activity rooms. The announcement was part of the 8th annual Bob Probert Ride. In 2016, proceeds from the Bob Probert Ride were used to outfit the west-end hospital’s Rehabilitation and Wellness Centre with brand new, state-of-the art-exercise equipment for those enrolled in its Cardiac Wellness Program. Plans are still being finalized with the Town of Tecumseh. Upon groundbreaking, the project is estimated to take 16 to 18 months to complete.